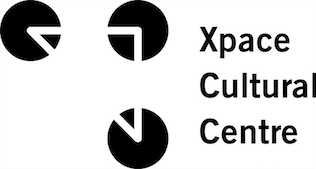 xpace :: Myseum Intersections 2018: Whose Community? Whose Community? is a drop-in event that aims to debunk existing tensions in the word “community” while fostering an environment wherein the language of social justice and communal change is accessible to individuals of various backgrounds (including education, class, and ethnicity). Please join us for drop-in beading with Rowan Red Sky from 2-4pm. All ages and skill levels are welcome. Supplies provided, but feel free to bring an in-progress beading project to work on if you have one! Rowan Red Sky is a multidisciplinary artist, activist and educator. Their mother is a member of Oneida Nation of the Thames and their father is an English-Polish Canadian. They were born in Mississauga, grew up on the prairies near Edmonton, AB, then moved to London, ON with their family. Today they live and work on traditional Haudenosaunee and Anishinaabe territory in Toronto, ON. 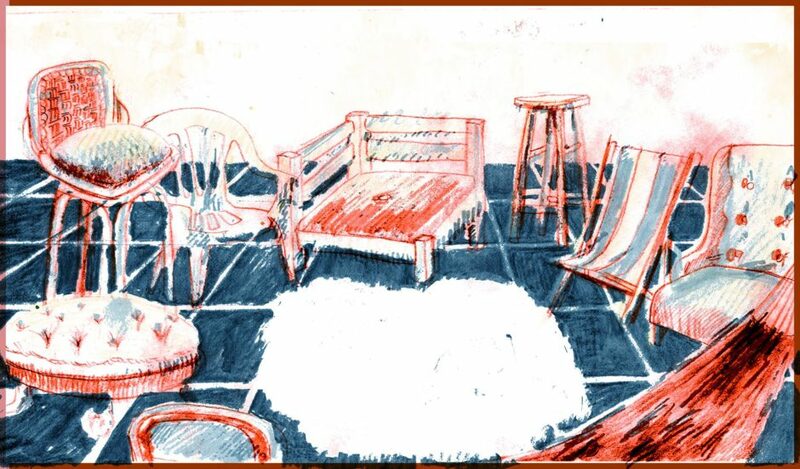 Their work uses a variety of mediums and materials including illustration, textiles, performance, music, spoken and written poetry and printmaking. Food catered by neighbouring establishments will be provided. Whose Community? is part of Myseum of Toronto Intersections, an annual festival of exhibits exploring different perspectives on the city’s natural, cultural, and historical diversity. We would like to thank Myseum for their generous support.